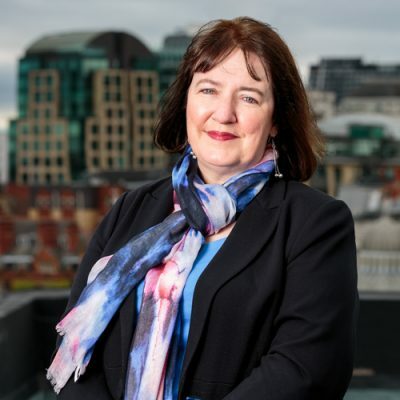 Emma Nawaz of Blackstone Solicitors Limited has a wealth of legal experience specialising in the fields of commercial and property litigation. Emma represents local, national and international clients, many of whom have been clients since the beginning of her career. Emma is known as a tenacious and pragmatic lawyer. Michelle joined Blackstone Solicitors as a Commercial Property Partner in June 2016. 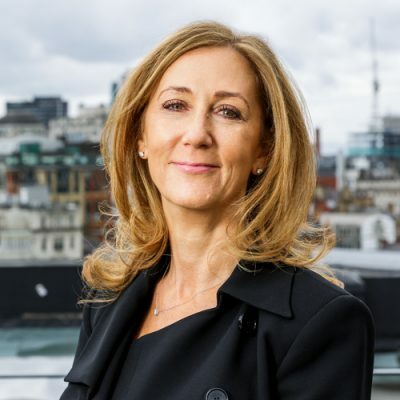 In early 2019 she reduced her fee-earning role to prioritise mentoring and auditing staff across the firm and to increase the firm’s focus on business development. Michelle qualified in 1988 and has spent all of her professional life practising commercial property. She has extensive knowledge and a strong reputation for speed and efficiency which benefits both clients and colleagues alike. 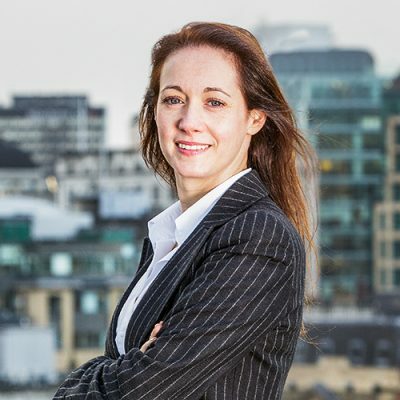 Michelle’s no nonsense approach and departure from the ‘traditional way’ that legal firms tend to act continues to be well received by clients. She continues to advise clients who she first represented upon qualification which is a clear testament to her ability and the quality of service that she provides. Michelle’s time management skills and lateral thinking enables her to take a commercial and realistic approach to her transactions. Michelle enjoys fine dining, cooking, her family and all things blue – Manchester City! 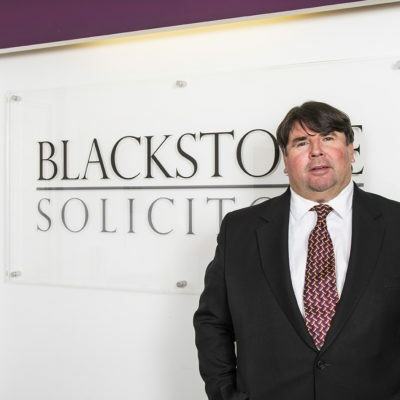 Nick joined Blackstone Solicitors in June 2015 from a nearby firm in Altrincham, whilst having previously worked for two nationally recognised law firms. 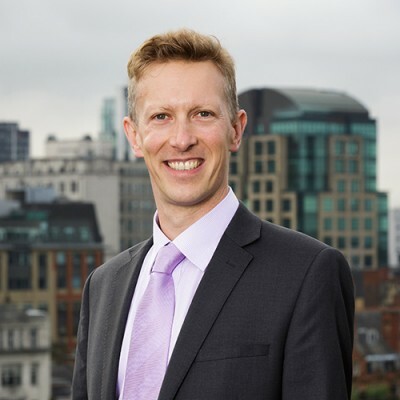 Nick has over 13 years of experience in the commercial property sector in England and Wales, dealing with sales, purchases, site set-ups, lettings and secured lending transactions. Nick specialises in working for individuals and businesses with real estate requirements whether as occupiers, investors or developers. Over the years, he has acted for a number of major high street retailers while also acting for both commercial and residential developers, representing local, national and international clients. Outside of work, Nick enjoys attending the gym, playing tennis and running. Judith joined Blackstone Solicitors in April 2016 having worked in Altrincham and Hale for most of her career. Judith qualified as a Solicitor in 1990, qualifying and then briefly working in Cumbria. She joined an Altrincham Firm in 1991 where she worked for 15 years and has been based in Hale for the last 10 years. Judith is an experienced Private Client lawyer specialising in dealing with estate planning and administration, the preparation of Wills and Powers of Attorney and Court of Protection matters. She has had experience in dealing with disputed estates and claims under the Inheritance (Provision for Family and Dependents) Act 1975. Judith also deals with Residential Conveyancing. She has always enjoyed acting for a diverse range of clients and providing them with a high level of individual service. She has been described by her clients as approachable and caring, focused on the client and committed to achieving a swift beneficial outcome. One client said that Judith’s calm counsel sustained her through a very difficult time following the death of her husband. She indicated that she was sure that Judith’s expertise and support led to a favourable outcome in her case. When not working Judith enjoys theatre going, walking and following football. Jabbar is our corporate and commercial partner advising businesses on a wide variety of matters including company law matters, business sales and acquisitions and commercial contracts and agreements. Jabbar can also advise on international trade agreements including Iran related trade contracts. Jabbar deals with all types of business clients from small start-up businesses to medium and large corporate enterprises across a wide spectrum of markets. Jabbar has close to 20 years of experience in his field and will always endeavour to give constructive commercial advice designed to achieve desired solutions for the client. Outside of work, Jabbar enjoys playing golf and squash and is also currently trying his hand at property renovation. Jo has been working in conveyancing for 20 years and at Blackstone since 2017, working on a wide variety of matters, and now leading the team of 6 as head of department. She has a detailed knowledge of all areas including residential sales and purchase, leasehold transactions, plot sales, and new build. 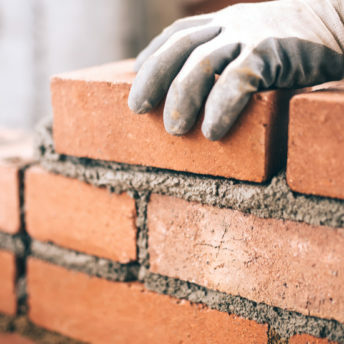 Combining a down-to-earth approach and clear communication that clients find very reassuring, her attention to detail and deadlines ensures a first class service. Outside of work, Jo is passionate about her role as Brown Owl at a local Brownie pack, enjoys live music and has completed a number of half marathons for charity.